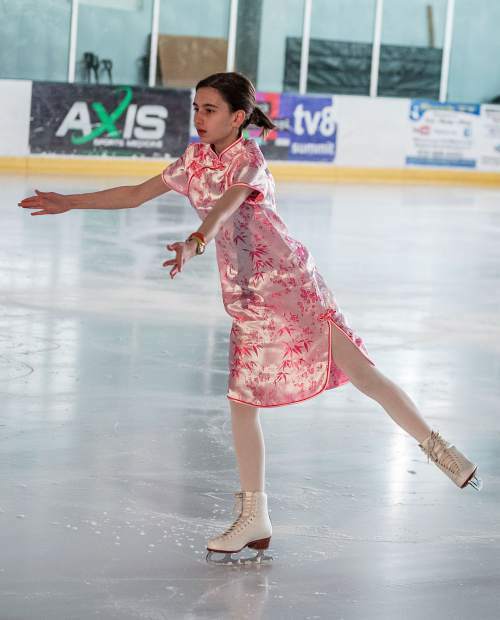 Performers rehearse for the Stephen C. West Ice Arena’s spring skating exhibition “Showtime.” The show will be at 6:30 p.m. Saturday in Breckenridge. 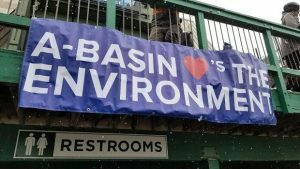 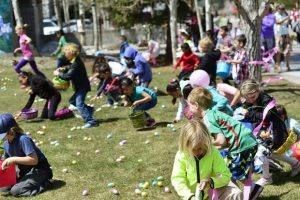 Tickets are $6 with children 3 and under getting in for free. 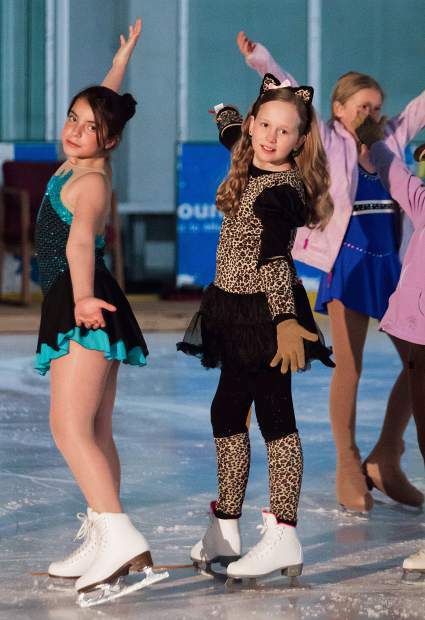 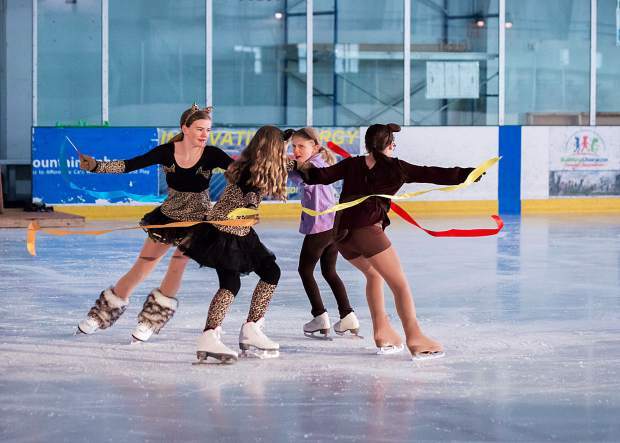 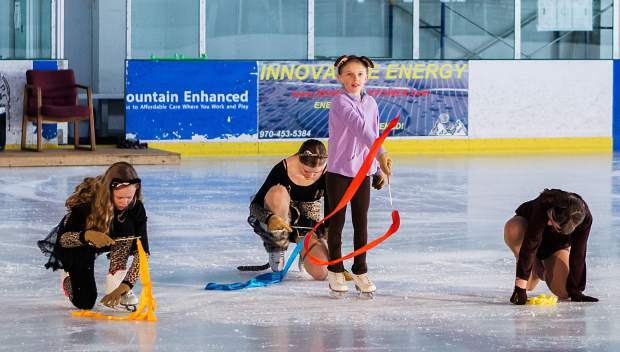 The Stephen C. West Ice Arena figure skating shows give ice skaters the opportunity to learn group choreography, camaraderie and teamwork. 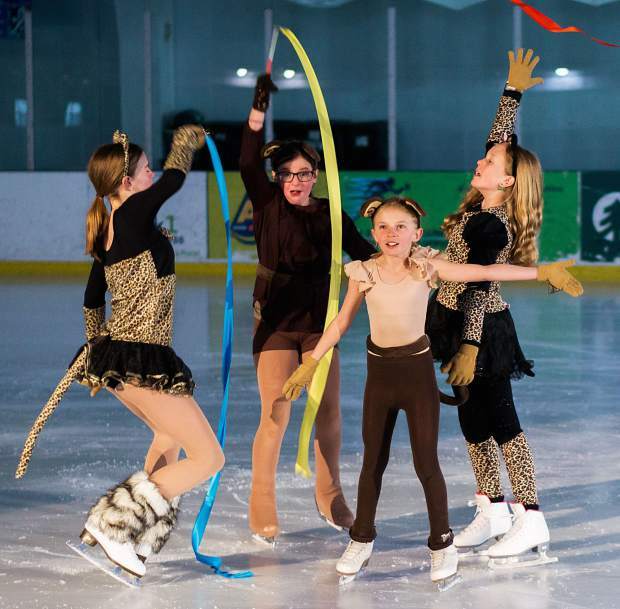 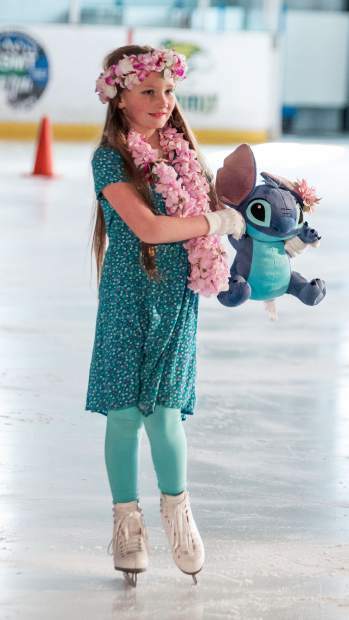 Performers needed basic skating skills and were either participating in ice skating classes or had taken private lessons to continue to improve their skating skills.